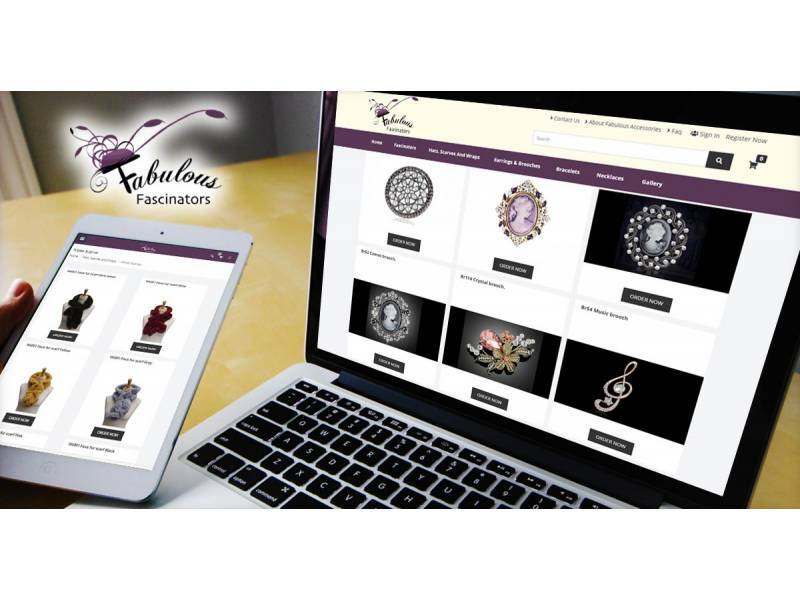 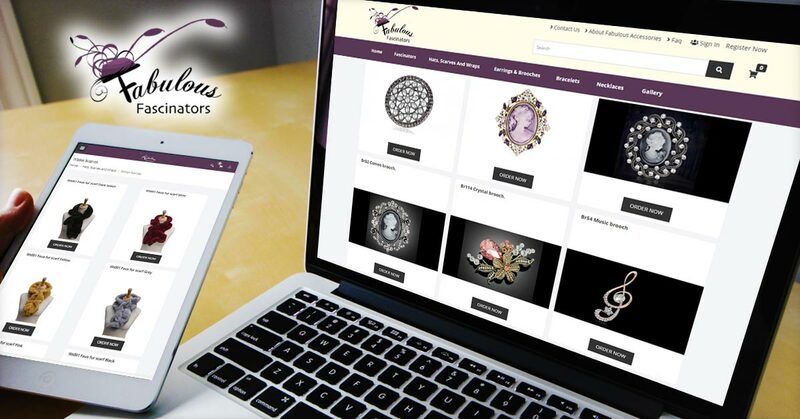 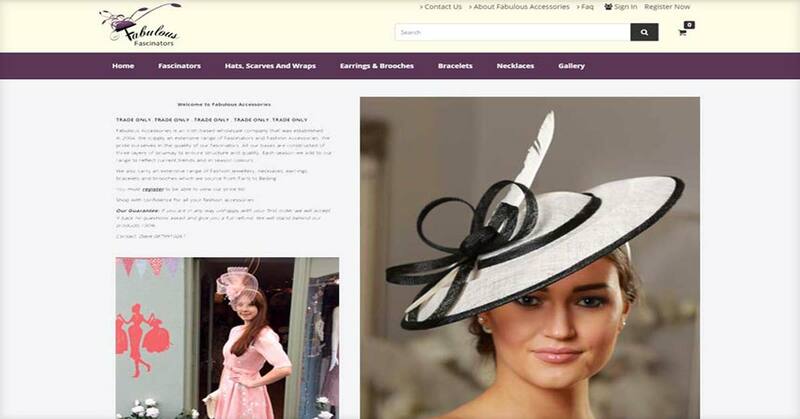 They supply an extensive range of Fascinators and Fashion Accessories. They pride themselves in the quality of their fascinators. 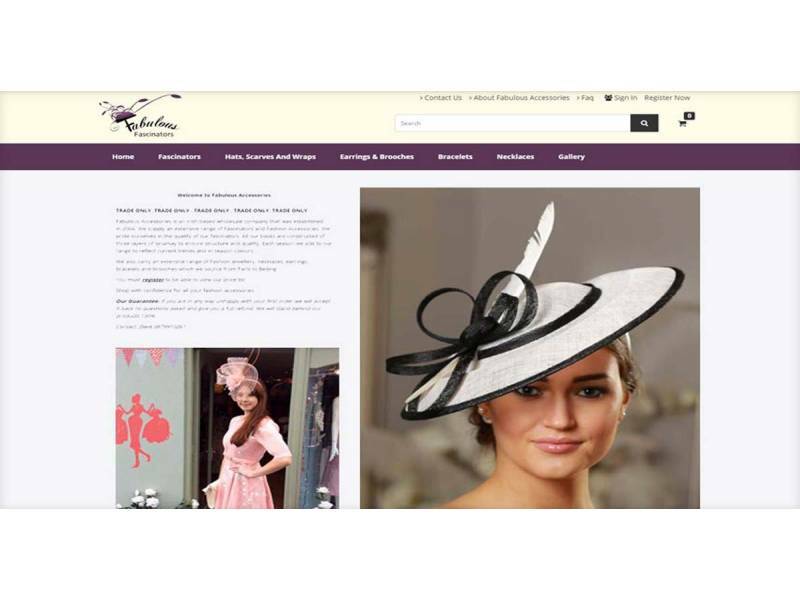 Each season they add to their range to reflect current trends and in season colours.